You’ll be amazed by the difference the right lighting design and placement can make to the look and feel of your home. But achieving the ideal balance between the aesthetic and the functional can be very tricky. So why not call in the professionals? 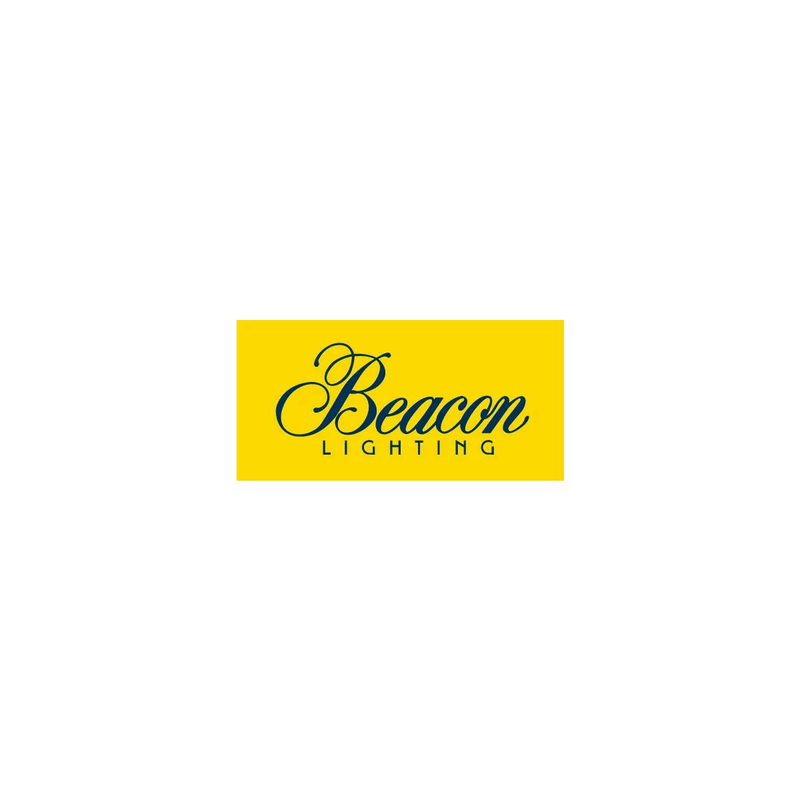 As lighting specialists, Beacon Lighting gives you the choice of two design services that will transform your home into a designer dream. Perfect for a home makeover, renovation or new build, check out our inspiring lighting design services.